Completely renovated bedrooms of high standard comfort with television, lift, lounge bar, private parking, and taxi service. The cooking is done by the owner’s. Family ambiance. Savoyard surrounding. For summers a peaceful garden with shade. 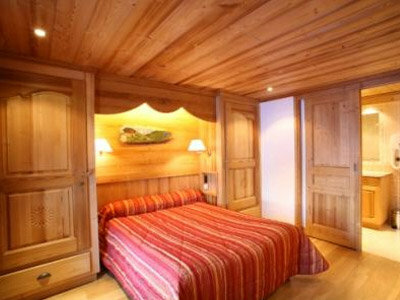 At 300m from the centre of Megève and of the Chamois cable car, in a quiet area.